﻿Register now on Toreba now and play up to 5 times for free! 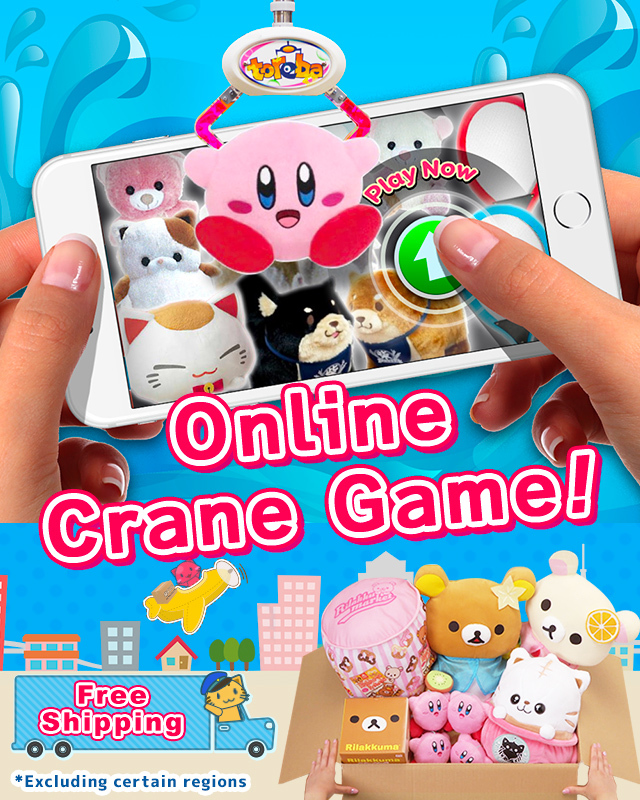 Come play a real crane game online and get official Japanese plushies and figures! Get the same feeling as playing a crane game in an arcade with Toreba! 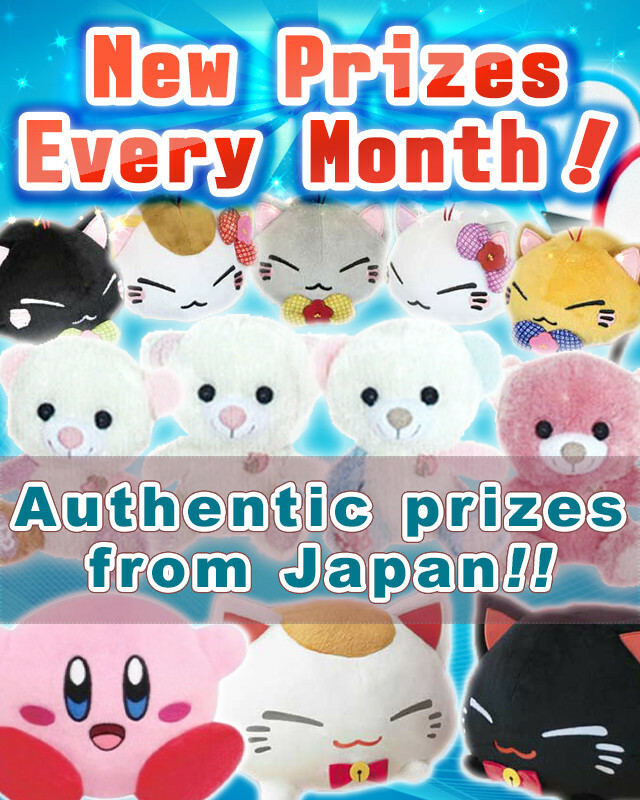 Prizes won through Toreba will be shipped directly to you! The exciting and fun game makes its way to Android! 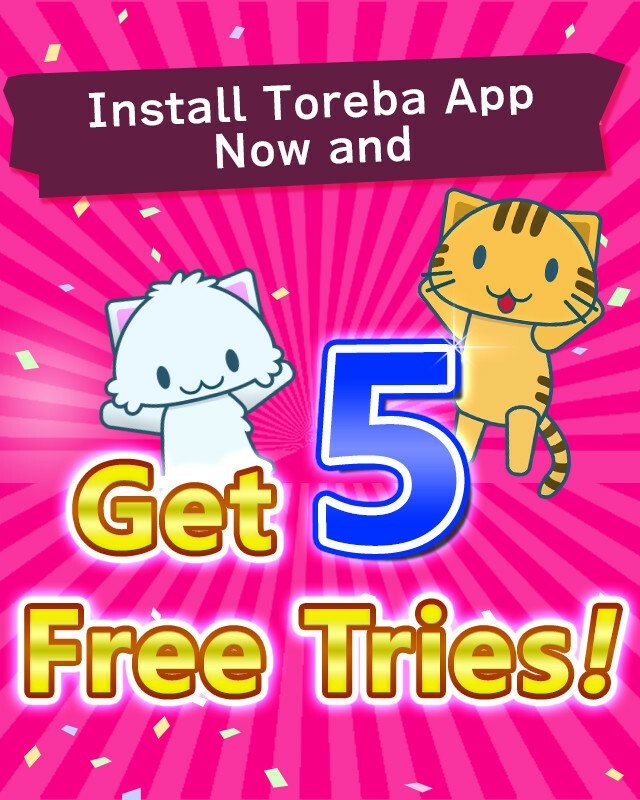 * The 5 Free Tries are only available the first time you install Toreba. Only one account per user is allowed. As the game is played in real time, in order to enjoy the best Toreba experience,we recommend playing playing with a stable internet connection to avoid any lag or delays. 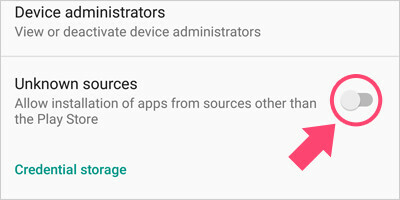 From the Android "Settings" menu, go to the "Applications" or "Security" sub-menu and check the "Trust unkwnon sources" option. 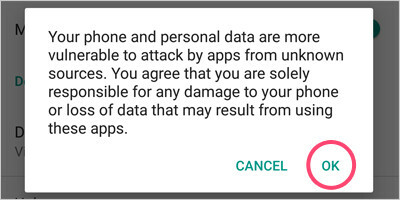 Click on the OK button on the popup alert. Go to the Downloads folder and tap on the apk file to install it. 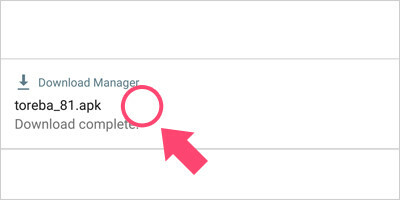 Alternatively tap on it from the download completed notification in the status bar. 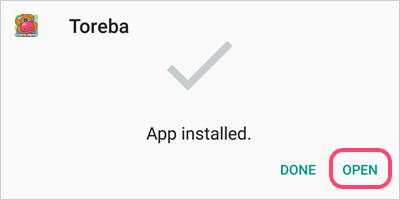 Click on the Install button on the install popup. 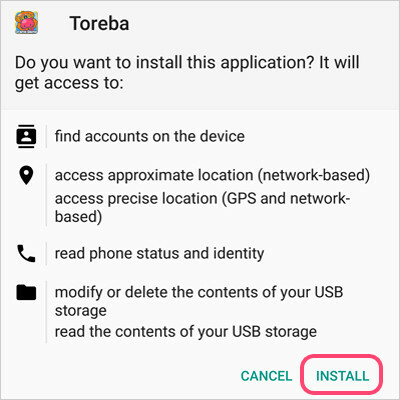 Once the installation is finished, tap on the "Open" button to launch Toreba.